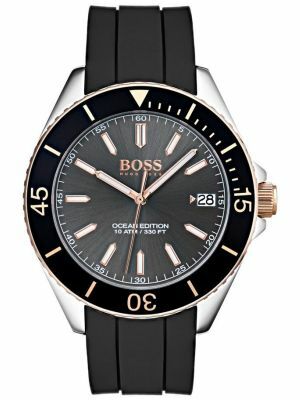 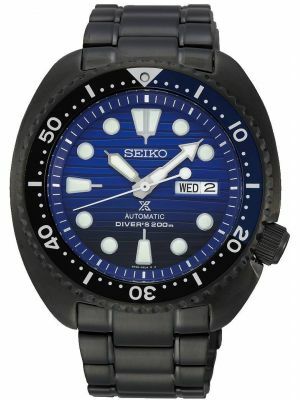 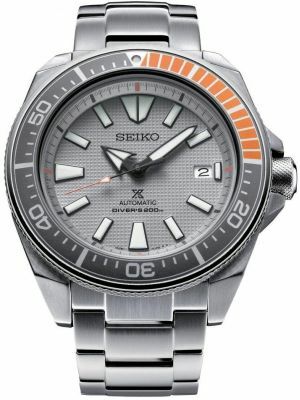 We provide mens diver's watches for both leisure and commercial diving. 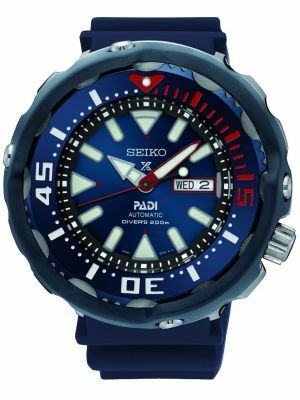 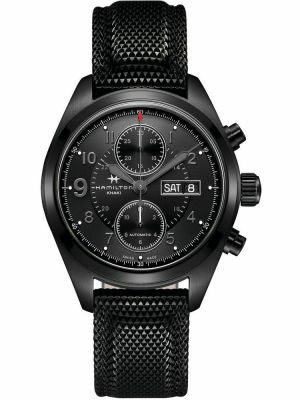 As always, design attention is based on the construction of the watch case for waterproofing, its visibility in murky water and robustness to withstand impact. 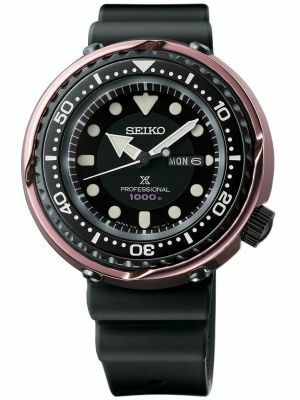 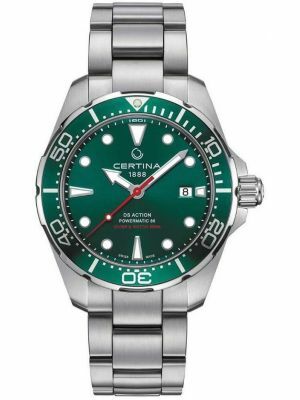 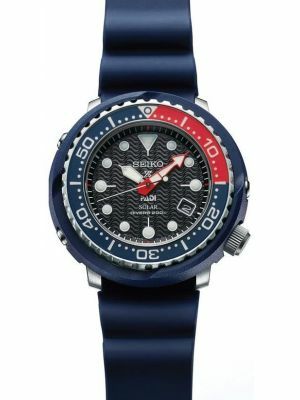 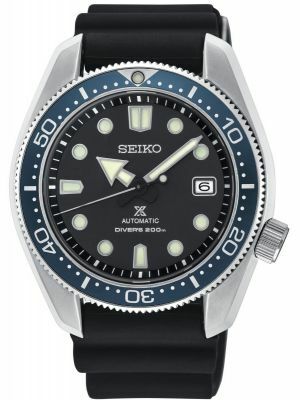 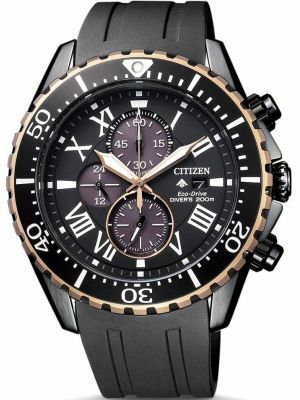 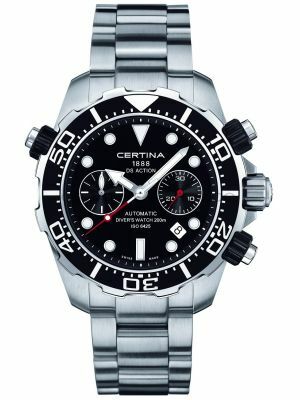 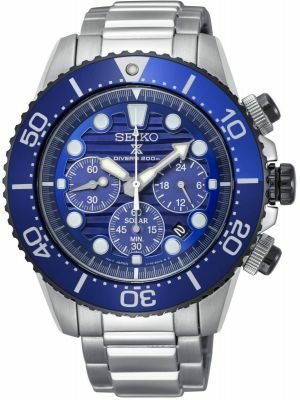 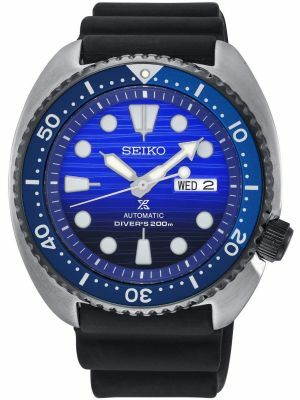 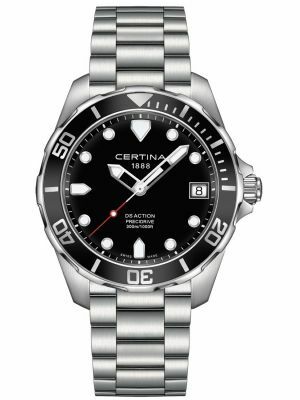 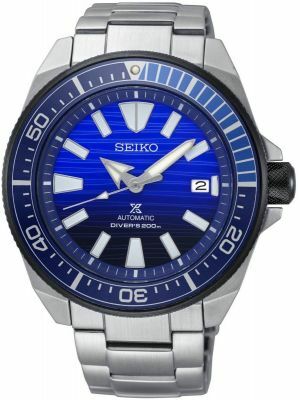 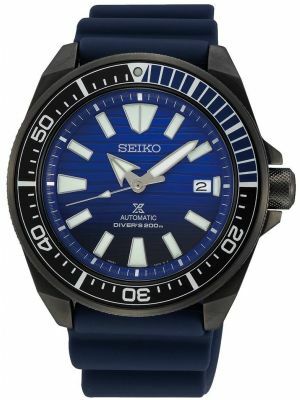 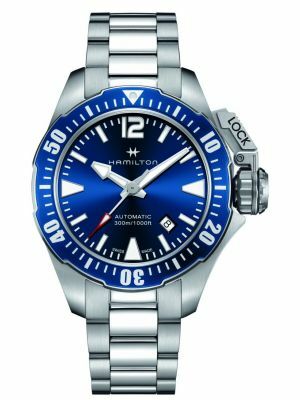 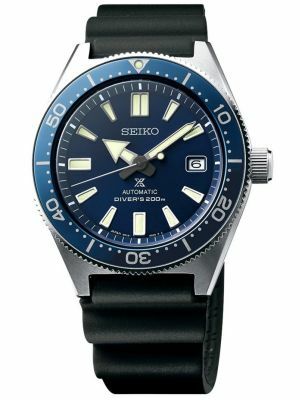 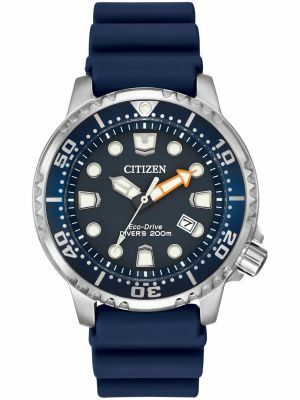 True men's diver watches are fully certified as such with Citizen and Seiko being at the forefront of the market. 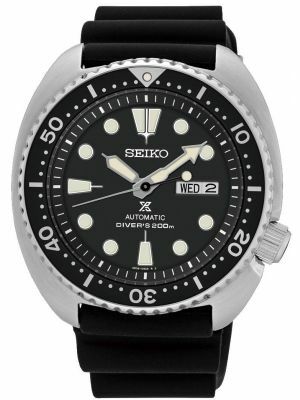 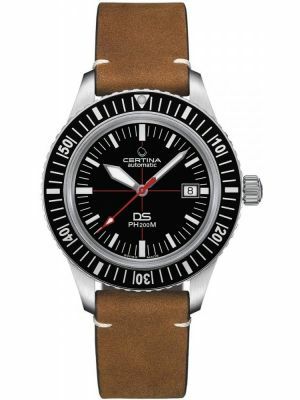 Typically a diver's watch will have a one way rotating bezel to measure elapsed time. 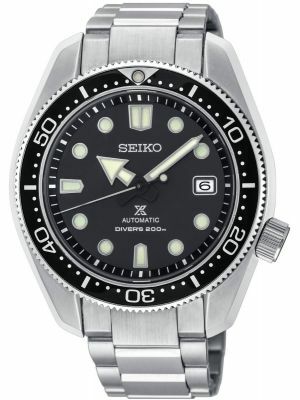 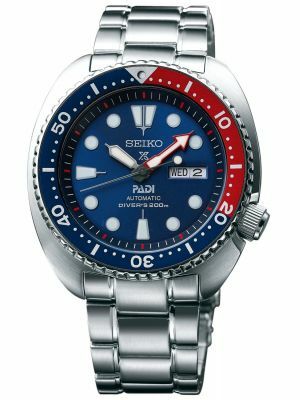 Traditionally divers watches were automatics, to avoid the potential life threatening situation of the watch battery going flat. 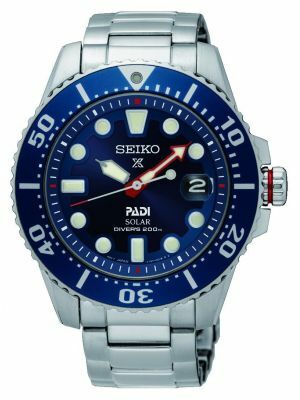 More recently the Seiko Kinetic and solar powered Citizen and Seiko watches have been developed to reduce this possibility and reduce the necessity of opening the case back for battery changes.